Traveloscopy Travelblog: Struth! What's Chinese for Lederhosen? Struth! What's Chinese for Lederhosen? Struth! What's Chinese for Lederhosen? 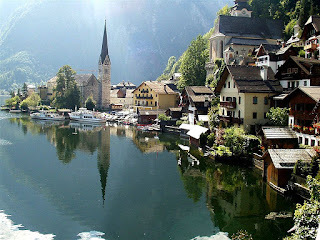 IN his continuing search for the more weird, wacky and wondrous in the world of travel, David Ellis says that the idea of Chinese take-away appears to have been taken to new heights – the city of Huizhou in southern China is planning to build an exact copy-cat of the Austrian village of Hallstatt, described as "the most beautiful lakeside village in the world." And the local Hallstatters are anything but pleased… particularly after they discovered that the Chinese had been mingling with the 800,000 tourists who visit their village every year, taking detailed photographs, making sketches and measuring-up the local wooden chalets, ancient churches, a 400-year-old inn, picturesque shops and cafés, and even the centuries-old market-place. 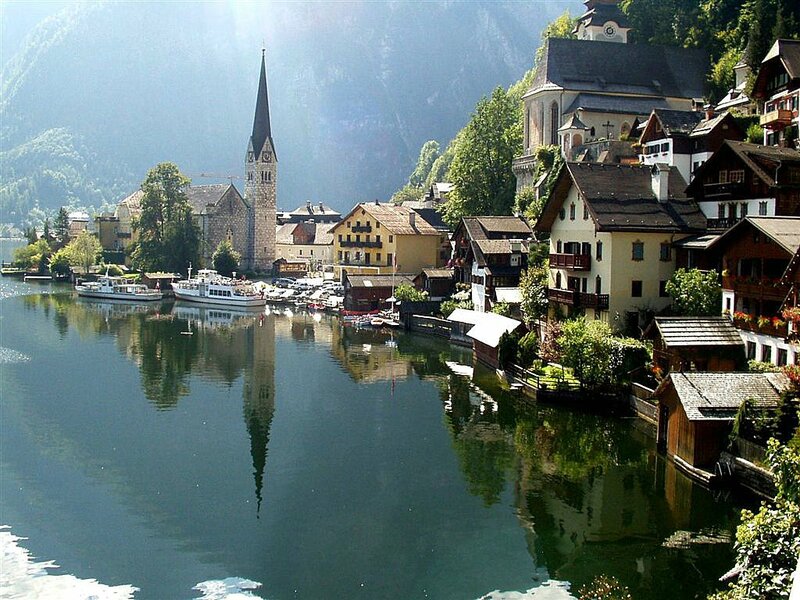 Just 800 people live in the UNESCO World Heritage-listed Hallstatt, which the Chinese say they are going to replicate on a 2ha (5-acre) site as a "high-end residential development with mountain and lake views" – even though they will have to create the lake as part of the copy-cat Hallstatt, complete with a tourist ferry like the real thing. Huizhou is an industrial city whose local company, Chinese Minmetals Corporation believes will become a tourist magnet with its $8b replica Hallstatt – the same, it says, as the City of Chengdu did when it built a replica of part of England's historic little country town of Dorchester.